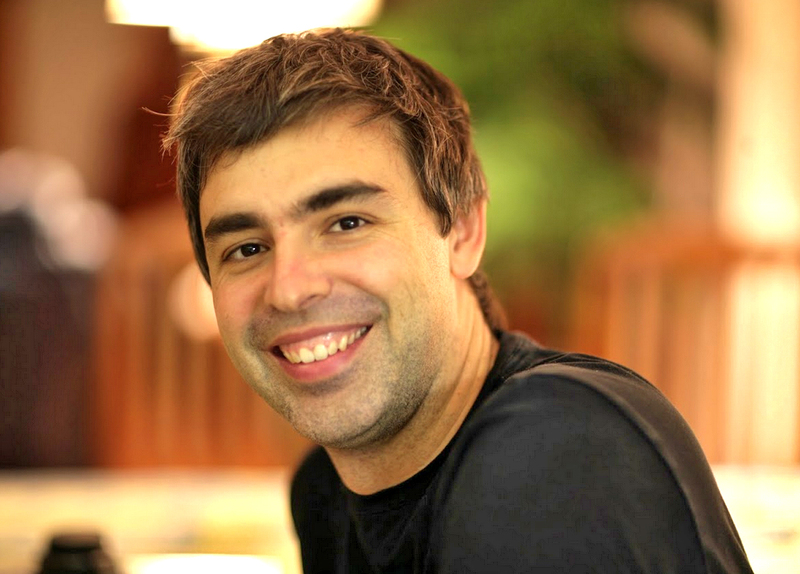 Following some public outings and financial calls, questions arose concerning Larry Page’s health. When listening to Page, he sounded terrible; his voice was raspy and coarse, pausing for breath between each sentence. To sum it up, the tech world was sincerely worried about Google’s CEO. Fast forward to last summer, Larry became ill with another bad cold. The same weakness he felt in his left vocal cord had began in his opposite vocal cord. Doctors are still unable to find a true cause, but Larry has been able to pull together and is able to continue his duties at Google and at home. It’s great to hear that Larry is not actually ill, but we still send our positive vibes that Larry feels well and continues to do what he loves. We're at Google I/O 2013!